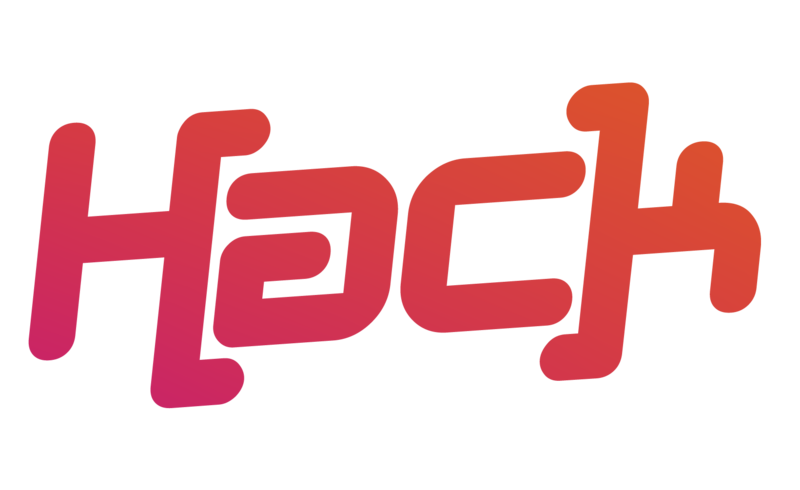 To book your 9Powered Hack, please complete the details below. * 5. What would you like to achieve from the Powered Hack?